Buying a Home can be tricky. 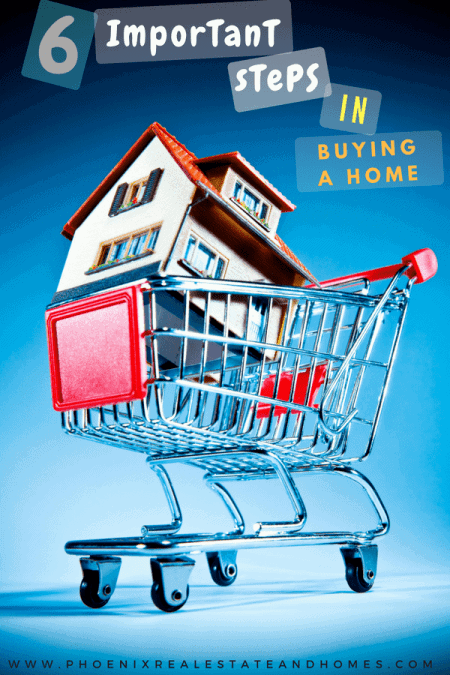 Buying a house requires a careful balance of quite a few variables. In addition to doing your homework on the house you love, you must find the right professional who can guide you through the process and be prepared to remove any obstacles. Here is what you need to know about the process to avoid common pitfalls. Before you begin the house purchasing process, it is best to pull your credit report from all three credit bureaus, Equifax, Experian and TransUnion. Sometimes, there are outstanding balances on your report from one agency that don’t appear on reports from the other two reporting agencies. You want to make sure you have settled anything that is still showing as unpaid. Pay off any balances and clear up any inaccuracies. This will ensure a fair assessment of your ability to pay a mortgage and a lower interest rate. The obvious expenses are the 10- to 20-percent down payment, closing costs and incidental costs like inspections. In addition, you may have to cover appraisals, maintenance and repair costs, lender fees for administrative costs, wire transfers and credit reporting, title and attorney fees, escrow fees and prorated interest from your closing date until the first payment is due. It is wise to build a reserve to cover all these costs so that your purchase process can keep moving. The first step in finding the real estate agent that is right for you is understanding titles. A real estate agent is a person who has earned a license to sell property by passing a state exam. A broker has more education and hires several agents to work for them. Realtors belong to the National Association of Realtors and follow a strict code of ethics. If you are considering a person who can say none of these things, it is best to continue your search. There is a synergy that should exist between you and your agent. Although the licensed professional who will help you find your new home will have an abundance of knowledge about the local real estate market and the housing industry in general, this is often not the most important quality you should be looking for in an agent. Emotional intelligence is also important. They should have enough insight into your needs and desires to guide you to the right decision. This means the right agent is always advocating for your best interests and not just the sales commission. If you do not feel this kind of connection with your agent, it is best to keep looking until you find the person who is the right fit. 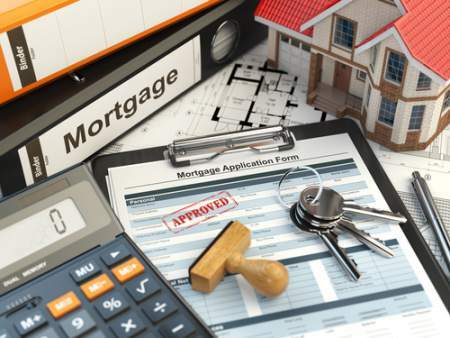 When you get pre-approved for your home loan, you remove a lot of the guesswork. 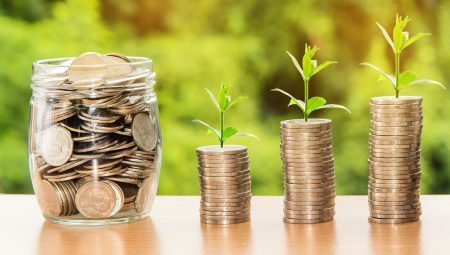 You will already know which houses are within your budget, be alerted if there are any credit problems and have a chance to discuss multiple loan options with your lender to fit your comfort level. To start the pre-approval process, you will need proof of income and assets, a clean credit record and verification that you have a job. The lender will also make copies of your driver’s license, recent bank account statements and social security card at this time, too, so be prepared. The pre-approval process saves buyers much heartache and disappointment they might have if they place a house under contract and run into hurdles like unforeseen credit challenges. When buying a home, many buyers do not realize that they enter into a courtship with a homeowner when they decide to place an offer on a house. It is important to be likable and make a current owner feel they are making the best decision to sell to you. Being likable does not mean that a buyer should give in to all of a seller’s demands, however. While you do not want to insult the homeowner with a lowball offer, you also should avoid overreaching. Your agent will be able to give you a realistic offer range that satisfies both you and the seller. You must be prepared to hit the ground running. The application process will require a lot of documents in a short amount of time, even if you have pre-qualified. 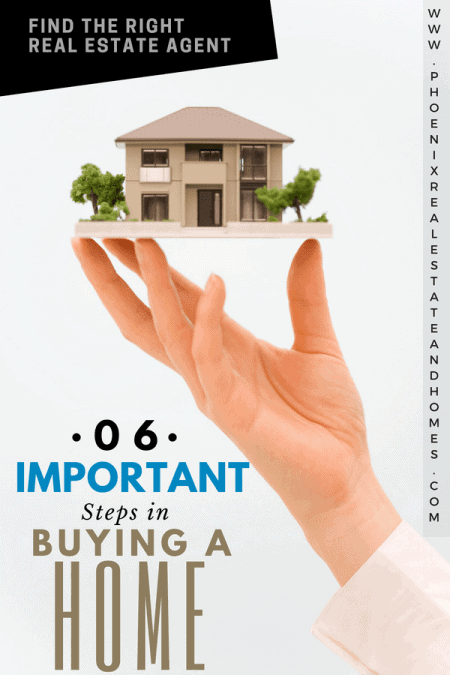 You will also likely need to do an inspection immediately and may be asked to offer a payment in earnest to show the home seller that your offer is serious. Basically, the time immediately following the offer acceptance is a swift period of tying up any loose ends that might prevent homeownership from transferring. Although the process for buying a home can feel a bit overwhelming, the buyers who have discovered their ideal real estate agents will find it manageable. The key to getting through the process is to remain patient and stay prepared. The buyer and seller may need to do a little dancing until each has what he needs to be happy with the purchase. The buyer’s focus in this process should be to knock over any hurdle ahead of time that would slow the buying process to a crawl.